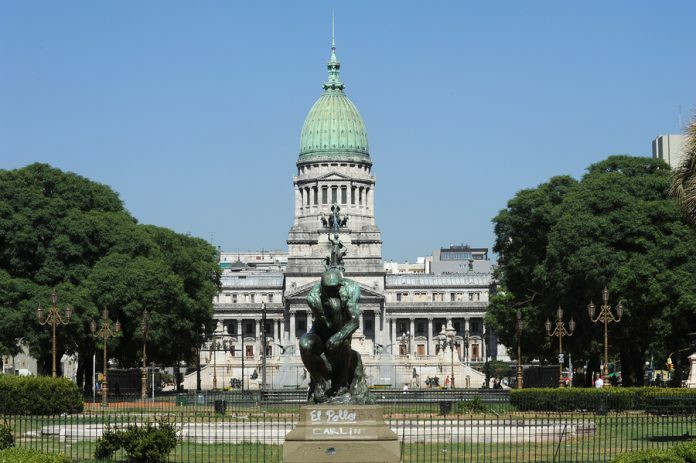 Argentina Protests: What Criteria Does MSCI Use to Classify A Nation As Emerging or Frontier? 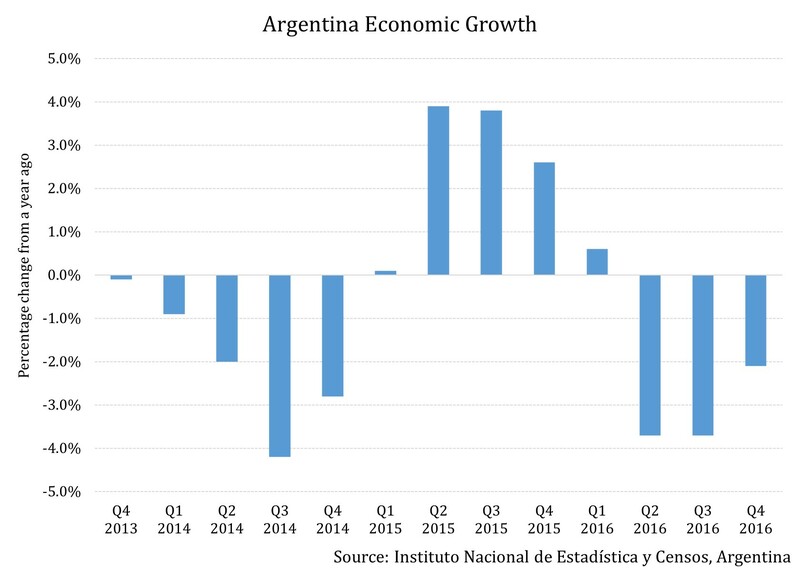 Argentina (ARGT) is trying to get its macroeconomic fundamentals back on track. 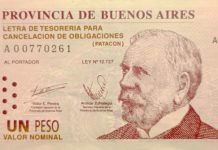 As seen in the previous article, it is combating high inflation, which the country’s central bank responded to by hiking its policy rate by a sharp 150 basis points in April. The other problem that the country faces is low domestic consumption, which is not letting the economy grow. Trying to take on both these problems seems the right thing to do except for the fact that trying to solve both problems simultaneously may actually be contradictory. When an economy is facing both high inflation and low economic growth, driven by low inflation, it can make use of both monetary and fiscal policies, but can most target only one goal. For instance, if a central bank decides to combat inflation, it can hike its policy rate as one of the measures. This would lead to a general rise in interest rates in the financial system and make loans expensive, which, in turn, would deter spending and encourage savings and investments. Thus, a decline in consumption would lead to a decline in inflation. On the other hand, if a central bank intends to stimulate the economy, it would lower its policy rate, thus making credit cheaper and deterring savings. This would increase consumption, but also fuel inflation. It is because of this framework, which shows that consumption and inflation generally move in the same direction, that it seems that Argentina trying to spur consumption and control inflation at the same time is a difficult task. 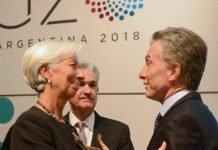 Though it can strive to achieve both aims at the same time, Argentina will find itself at a crossroads at several points where it will need to choose one over the other. This may lead to a longer path towards an optimal balance between consumption, growth, and inflation. Also, at this juncture, Macri has no option but to try to convince the people that he’ll be successful at both. The citizens are already up in arms against subsidy cuts, and the resultant inflation has pummeled their purchasing power. With impending mid-term elections in October, he needs to convey to the people that both aspects which have hurt them will be addressed simultaneously. In the next article, let’s look at how economic reform has taken a toll on the residents of the country.